^ [Improvement] Disable the redirect functionality for local servers (e.g. 127.0.0.1, ::1, localhost). + [New Parameter] "Force site access with or without HTTPS. Options: 1) From HTTP → HTTP[s] and 2) From HTTP[s] → HTTP. 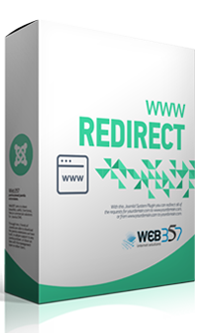 With this feature, you can pass the "Avoid landing page redirects." of GTMetrix service.